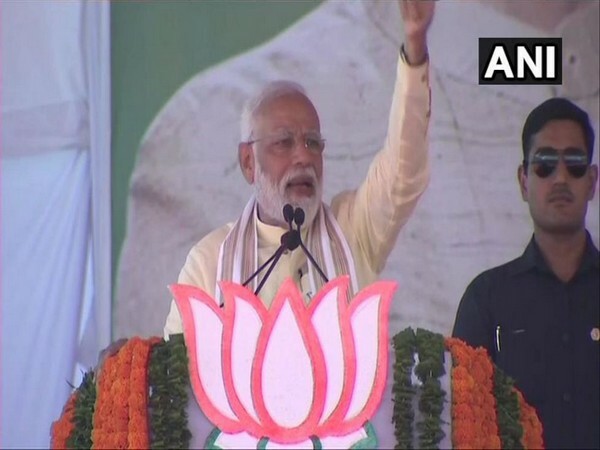 Cooch Behar (West Bengal) [India], April 7 (ANI): Prime Minister Narendra Modi on Sunday claimed that “chants of Modi, Modi" were giving sleepless nights to West Bengal Chief Minister Mamata Banerjee even as he vowed to free the state from Trinamool Congress led by her. "The chants of Modi, Modi are giving ‘speed breaker Didi’ sleepless nights,” he said, addressing a rally here. 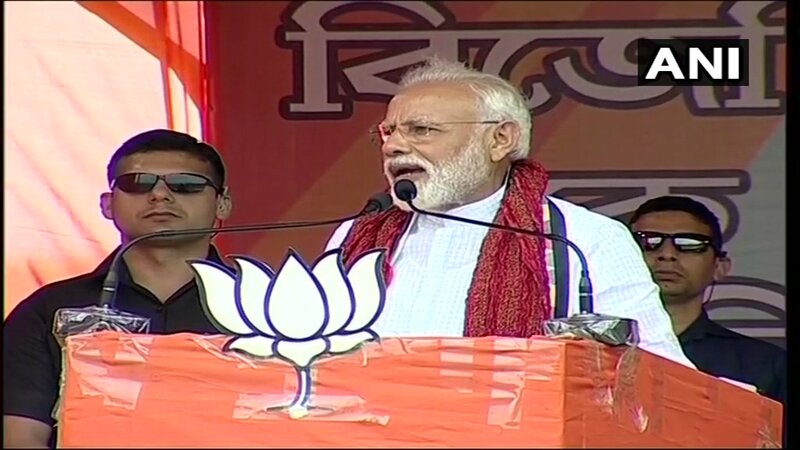 The Prime Minister accused the TMC government of creating hurdles for people in getting benefits of Ayushman Bharat Yojana as well as for farmers in taking advantage of Centre’s financial assistance schemes. "We will make a TMC and Left-free Bengal. In this election, each vote for BJP will strengthen the country and the chowkidar," he said. Modi attacked Banerjee for entering into an alliance “with those people who say that India should have two prime ministers", in a veiled reference to National Conference leader Omar Abdullah’s statement that there should be a separate Prime Minister and President in Jammu and Kashmir. He had earlier described the West Bengal Chief Minister as being a “speed breaker” in the development of the state. In his speech, Modi said that the BJP-led government at the Centre took initiatives and made impossible possible. “Retaliation to Pakistan's action was impossible earlier but the BJP government made it happen,” he said. "Before 2014, terrorists used to strike every now and then. 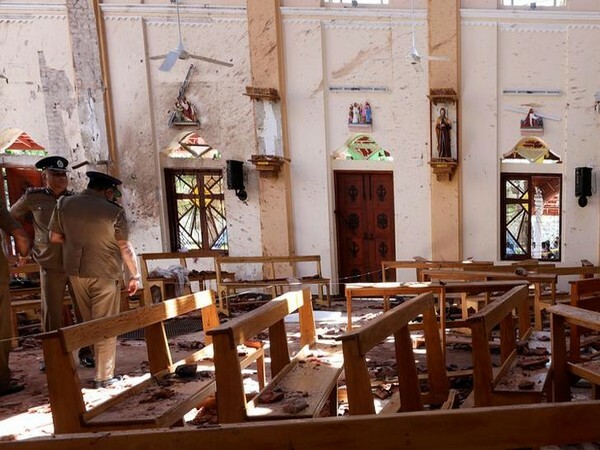 The government was aware where these terrorists came from. However, they failed to take any strict action despite requests from the armed forces," the Prime Minister said. "At present, India has faith in this chowkidar because people have started feeling that now impossible is also possible. The poor people now have their own bank account and also possess debit cards. This was earlier impossible, but now it is possible," Modi said. He also talked about the steps taken by his government for the development of West Bengal.